So, you have an idea and you believe it could change something in the world if turned into reality? 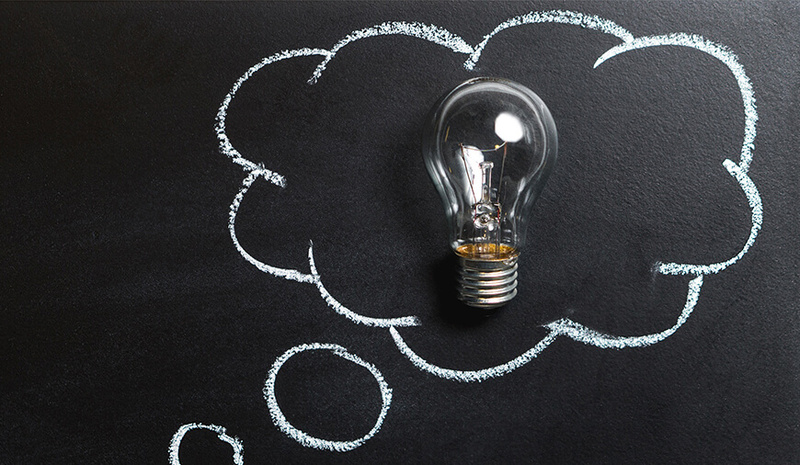 You have all the things get done in your head but you don't know how to develop an app for the idea. Maybe you are among those beginners who have been struggling to start their competitive journey in this industry of endless opportunities. You must be searching questions like How to build an app? Easy steps to build a mobile app. But, all you are getting is just the fundamental structures telling you to work on a process and no practical learning at all. Now, the world is driven by entrepreneurs and they don't depend on anyone in order to get their work done. Moreover, today’s millennials are eager to learn everything that their business would need to grow. The app requires a database, so you need to have to learn basic of SQL. If you're serious about the development then you should have to learn one of these languages Ruby, Python, PHP, Java, Go, C#. For the development of native apps, you will need to know Swift (iOS) and Java( Android). The very first step you need to take is to give yourself an idea that you want to nurture into a reality. It could be anything from creating a new game, building some service better than the existing one or something totally unique. If you have already the idea it’s great, move on directly to the second step! If you don't, then try to get one or instead pick a problem, observe what you can solve by using your skill. This is the step where the foundation of the development lies. Based on this idea your app will take shape eventually, as the structure and path will be mold according to the idea. Look out for your interest or passion and move forward to help others. It will help grow your skill. Try to find any problem that you are facing, again and again, so you can create a solution for that. Look around and analyze what this world doesn't have and needed the most so you can develop something that will be appreciated by all. Finally, when you have the idea in your mind and you know this is what you are going to build, note it down. List the idea into points and try to simplify as much as you can. In this part of the process, you need to figure out the core functionalities of your app. Now, before you jump the gun there are a few things you need to remember. Defining the functionalities of the app doesn't mean adding all cool things you want to show off, you need to list down the functionalities that are necessary for the app to operate. At this stage of development, the functionalities need to be as simple as you are learning and you know everything starts simple. List down all the basic functionalities and once down look again at those points to ask if they are really needed or not. Allow the user to create an account with a password. Include “Forgot my password” for retrieving it. Include basic services depending on the service you want to provide, like chatting, posting or sharing. Just grab the pen and the paper to start drawing, yes, that's what you are supposed to do. Now, you need to lay down a physical presence of your idea or app so the development process could go further. Draw the user interface deciding how your end product will look like, however, it will not be the final product but just an idea of it. Decide which button and design should be placed where and how it should perform. Again, don't forget to keep the things simple. 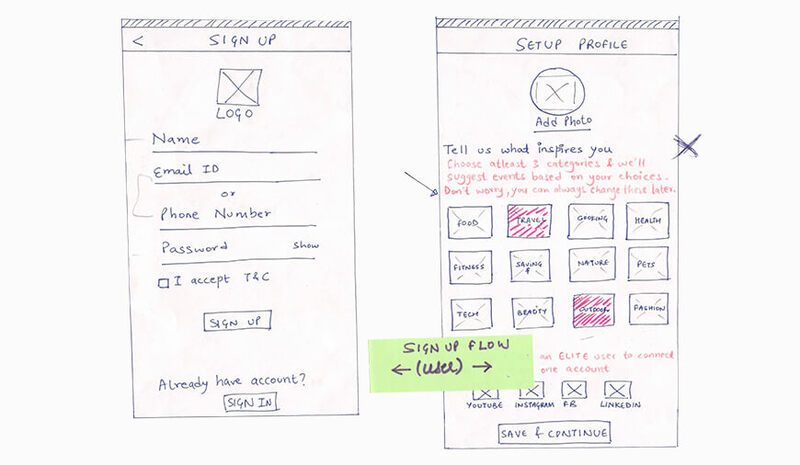 This sketch will represent the basic idea of your app and help you in shaping your development process further. While sketching, remember to look at it from the user’s perspective to come up with the best one. This part of the development is quite important as you need to design the user interface flow of your app. That means you need to plan how exactly it will work for the users. By now, you must have a pretty good idea about the app’s functionalities, design and how every button works. 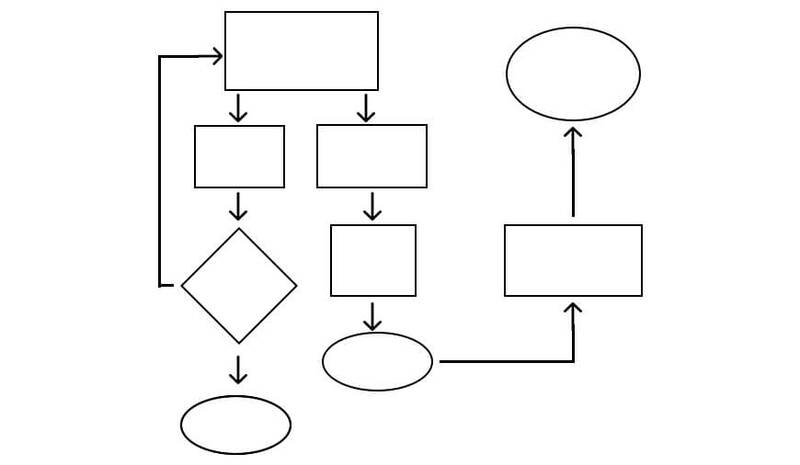 You need to use all these in building a flowchart by considering all possible actions from the users. This will define how the user will interact with your app from being till the end. Start from the very first possible interaction that user will make. And, work on the app until the user quits. You need to work on every minor detail. For example, on account login page what happens when the user selects login or what will app do if the user selects the forgot password. Design the whole chart with every possible step that users can select to move forward. Now, you have also defined the workflow of your app and know what and how it will perform. With the help of step 4, you will get to know the app’s behavior along with the user choices and all the functionalities of the app. In this step, it's time to design the database as the functionalities need some storage space to operate. First, you need to point out the functionalities that will require a database for storing the information. For example, while building a WhatsApp clone you need a database for information like user id, password, mobile no, chat back up, and story sharing. In case, your app will have to interact or communicate with a server for information exchange, you will also need to draw a sequence diagram to understand how the process will carry out. Backend works as the spinal cord for any software to work but the look and app design is what makes it capable of interacting with the user. Now, it's time to work on the design, look, and feel by designing the UX. As you know how every function of the app works and how it will respond to the user, so you can draw a visual look. 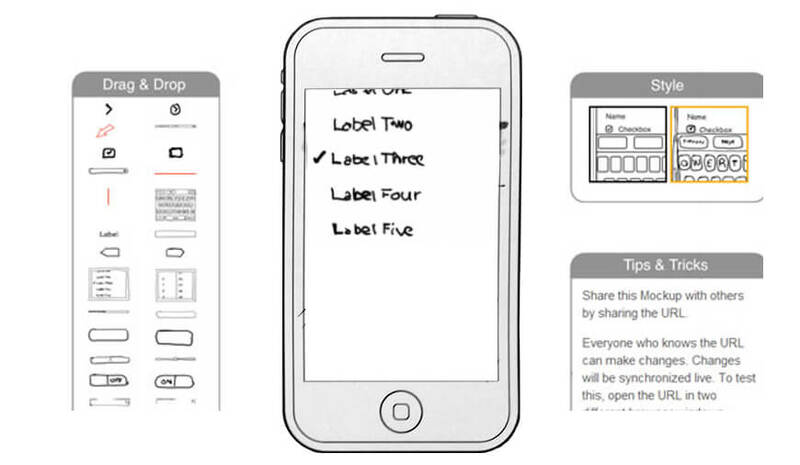 It's not similar to the app design that we have discussed in step 3, you don't need to draw it on the paper. The UX wireframes will give your product almost a final look and you will be able to see it after finishing. For this, you need to work on a wireframing and mockup tools like Axure, Mockflow, Framebox, Wireframe.cc, Invisionapp, etc for designing the UX flow. As the design and look of a software play a very important role in the app, you should start designing after conducting a deep research. This will include analyzing your existing rivals and how your targeted audience wants it to be. This will also help you in giving a more user-oriented feel to your app. So, you have successfully planned everything and you also have the perfect layout with all the required functionalities defined. Now, you have to code all the things that you have planned, but how you supposed to code all that? Don't panic! Calm down, you will be able to do the coding too. First, you need to understand that research will help you to code everything. Divide all the things that you need to code in two categories; one, what are the unique things that you want to integrate; and, second, the functionalities that have been already used by the existing apps. You can use the codes for your app (written by other developers) in order to run the same functionalities. All you need to do is to write codes for new and unique functions that you want in your app. Make sure you understand what could be taken from existing codes and what you need to build by yourself. For example, if your app requires the login, forgot the password, sign up functionalities, you can borrow the code to implement the same from existing ones. For now, you are learning to build an app so don't rush into the complicated functions. As a beginner and don't have in-depth information about coding, you should go for the low-code app development tools. The available tools that you can use are AppGyver, Salesforce Lightning, Microsoft Power Apps, and Outsystems Platform. After all this tedious task of planning and designing the application, we are finally here to kickstart the development process. Now you should start developing the app with the above-prescribed considerations listed step-by-step. 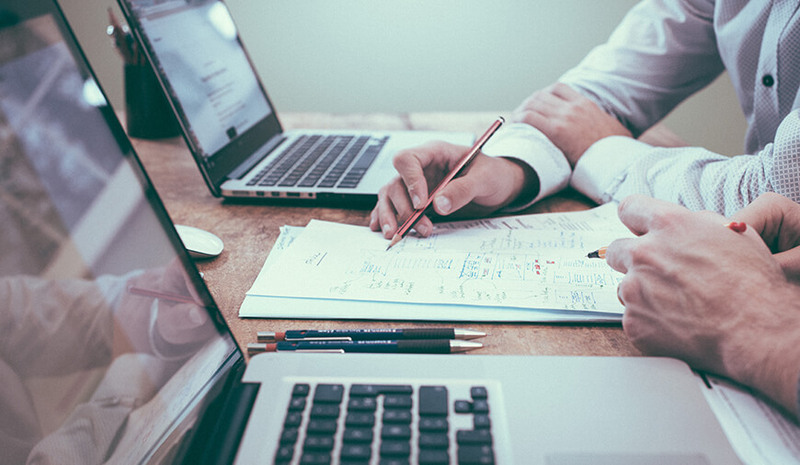 Just before you press the ignition button of your app development process, there are a few things that you should know and follow. If you just jump into the process out of excitement without any proper plan you may end up getting confused and may forget something important. 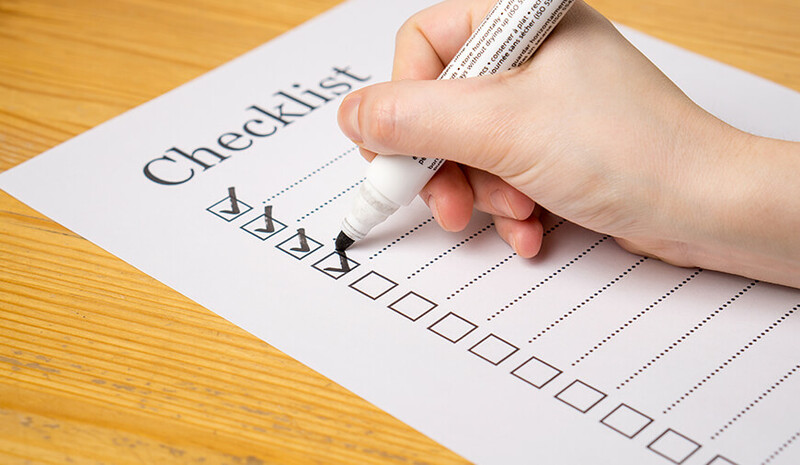 You need to prepare a to-do list from start to the end, list down all the functionalities and features one by one accordingly. This will help you in prioritizing the task that you need to perform first. Use that list to write and implement your codes, this will help you in building the app functions step-by-step. You need to make sure that you are working on your app’s back-end as well as front-end development before moving to the next function. Most of the amateur programmers got stuck is the unsuccessful app functioning due to bugs, as they are inevitable and require a rigorous testing.You need to ensure writing a test for each function and test the same as testing will help in removing errors and bugs. If you want your product to be successful in the long run you need to test it for sure. Moreover, all the pro-developers prefer Test-Driven Development to save their time, effort and money. As you are a beginner and developing your first app, it is obvious you may encounter many mistakes during the development phase. It is advisable to use the control system with the full version of tracking capabilities. The control system will help you to undo your mistakes and recover any mistakenly lost data. The most popular control systems you can use are Git, SVN, CVS and, Mercurial. 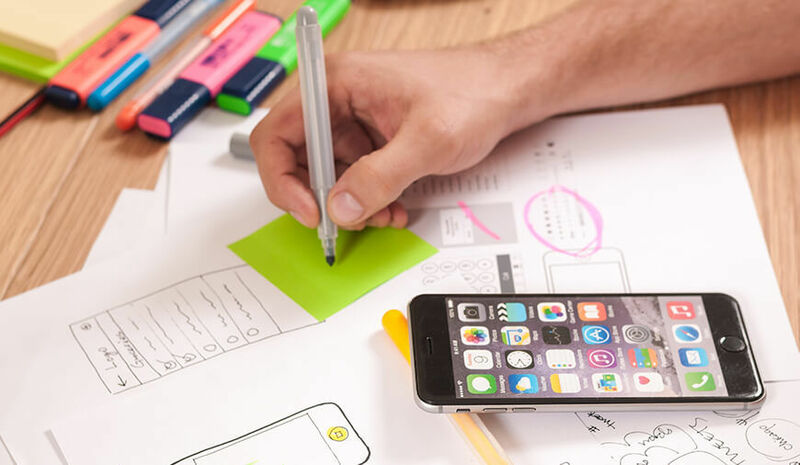 You are in the process of developing an app that requires coding with elementary details so it quite obvious that you will have to devote considerable time and effort in your app development. But, don't worry and don’t get frustrated too, it happens to everyone, just take a sip of your coffee and follow the below mentioned tips. If you get stuck somewhere or you won't be able to find a bug in your function, it is suggested to Google it. You will definitely come across the solution to your problem with Google search. Sometimes you won't be able to find the precise solution to your problem. In such a case, you need to switch the platforms like Stack Overflow. 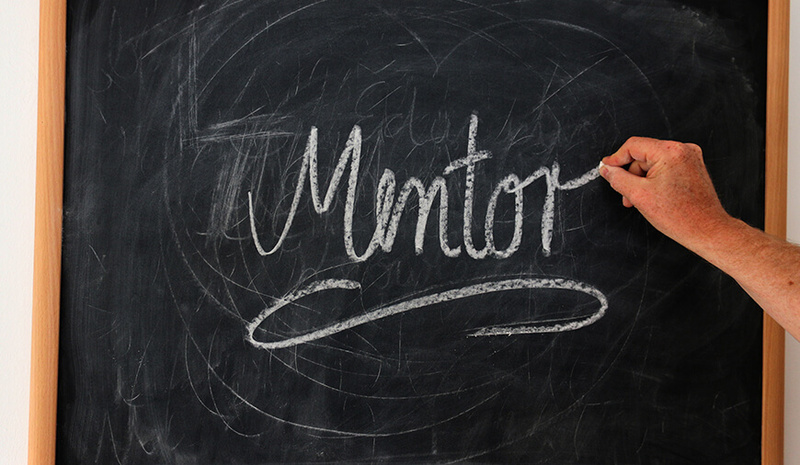 If you find phrasing your question on the web and getting their answer as most of the beginners do you should look for a mentor. I hope the prescribed guide will be helpful for you to come up with your first app. But remember, as I said earlier you are just a beginner and you will get lots of difficulties in the app development. You need to make sure that you won’t give up and try better ways by including the tips that I have mentioned. Another point that I have been reporting is to keep your app as much simple as possible, you need to learn the basics first. For any other assistance on the mobile app development, you can comment below and we will be more than happy to help you. To stay ahead in the race, the mobile app developers mainly focus on acquiring the highest number of app installs in regards to the minimum spent cost per app install. And establishing an active user base while completely relying on mobile app updates and push notifications is a recipe for failure.